Everyone will have their own opinion on who had the best/most crazy/massive dance hit of the year, but it is hard to argue with Billboard. According to their Hot Dance/Electronic Songs chart, “The Middle” lands in the top spot for 2018. 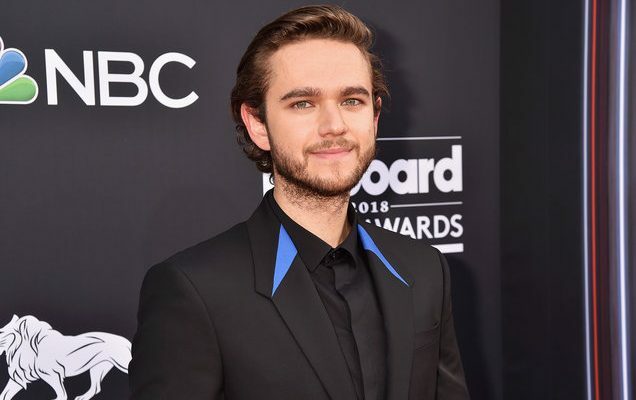 Zedd, Maren Morris and Grey’s collaboration was undisputedly one of the biggest crossover tracks of 2018, with the perfect mix of an infectious beat and ridiculously catchy lyrics which sent the song straight to #1. Runners up include Selena Gomez & Marshmello with their hit collaboration “Wolves” and The Chainsmokers & Coldplay with “Something Just Like This,” coming in at #2 and #3, respectively. If anything is to be taken away from this year of EDM hits, it is that collaborations reigned king, seeing that every track near the summit is a non-solo endeavor. See the whole Hot Dance/Electronic Songs chart Top 10 list below.